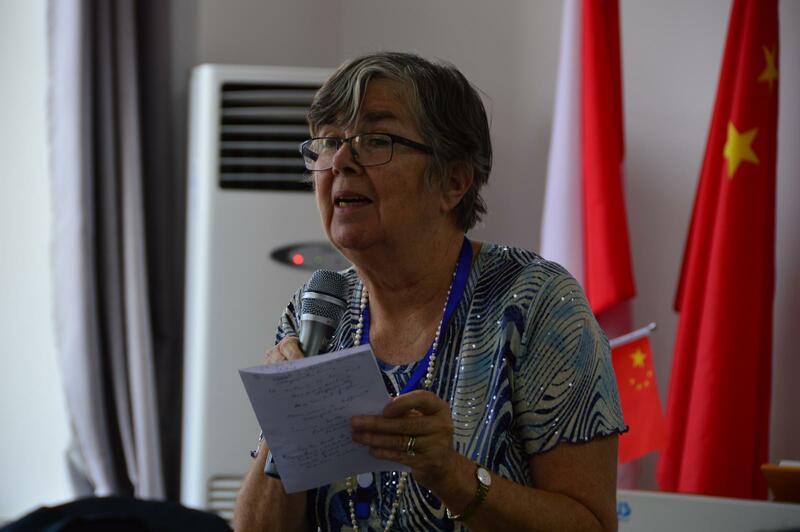 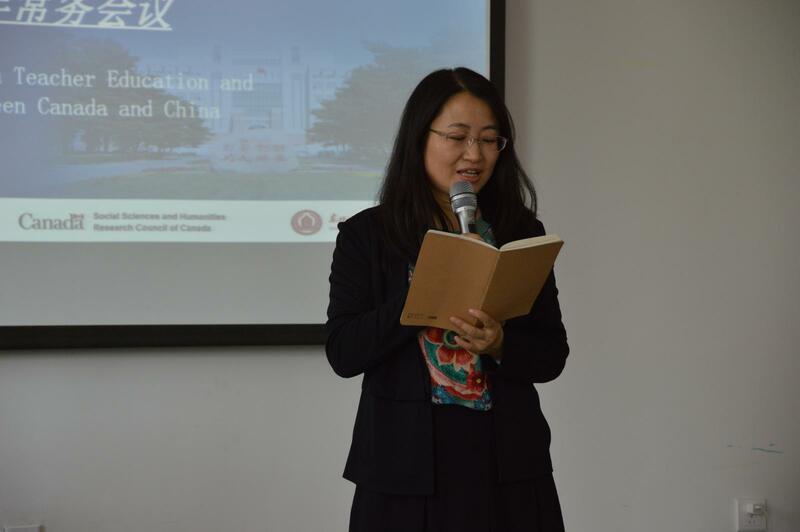 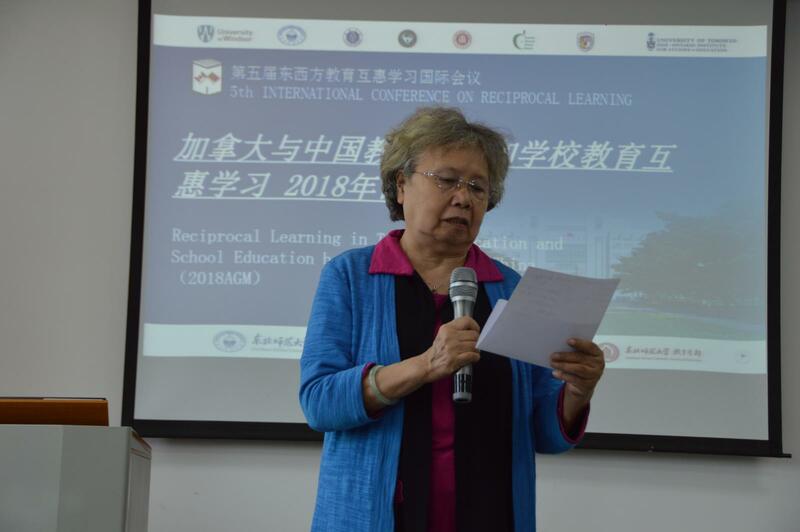 Professor Yang Luxin from the Language and Culture team concluded that the reciprocal learning project had provided her graduate students with another perspective to language teaching beyond its linguistic perspective. 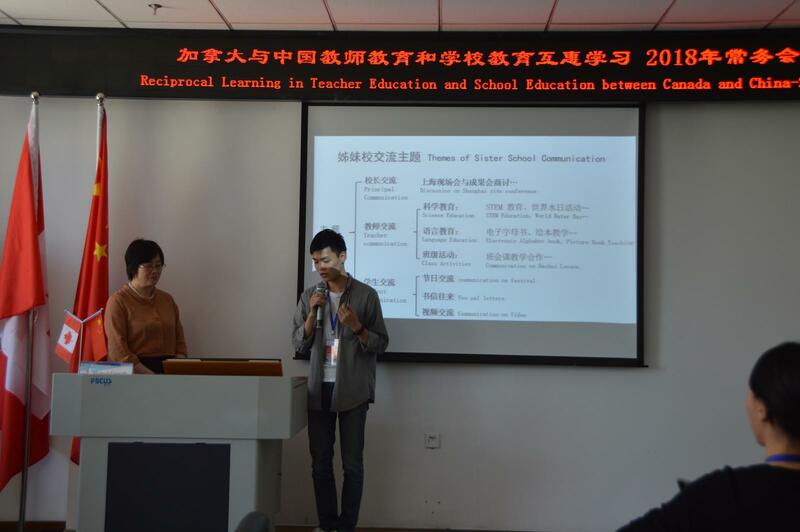 In the afternoon, representatives from each research team were invited to share their future research plans. 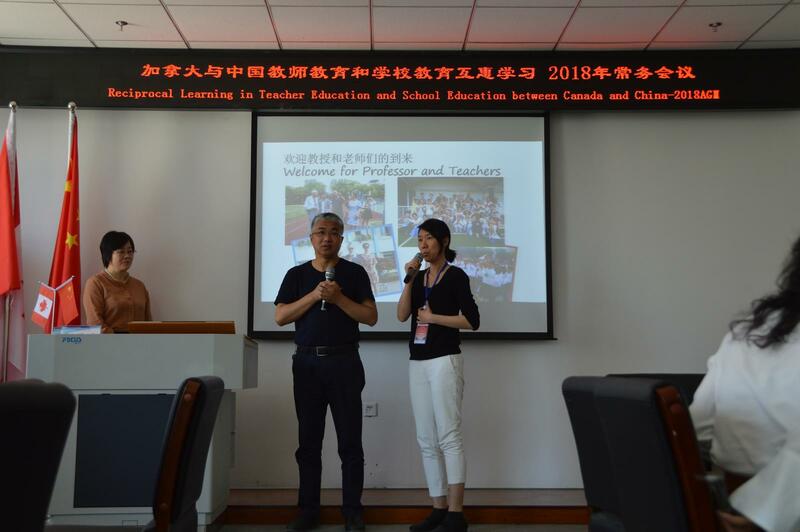 Professor Yuhua Bu and Professor Dan Xiao from General Education and Culture team talked about publishing a book that showcases the fruits of Shanghai-Toronto sister school partnerships, especially the development of a Chinese school as the result of involving in the partnership. 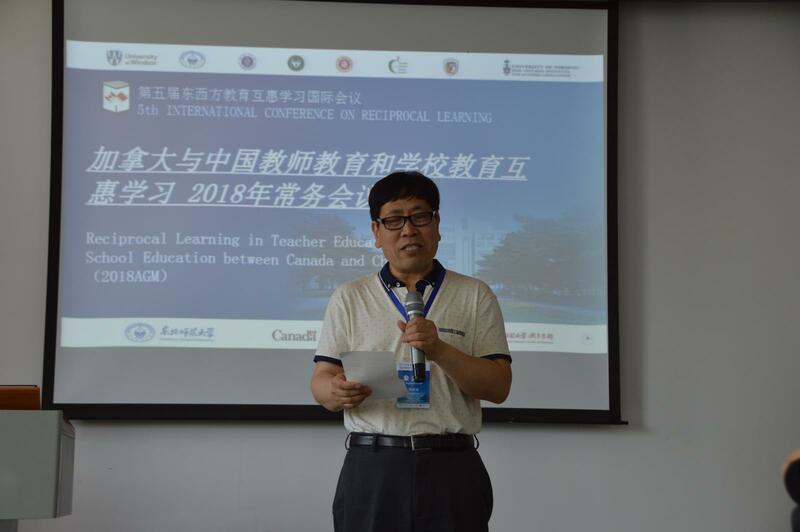 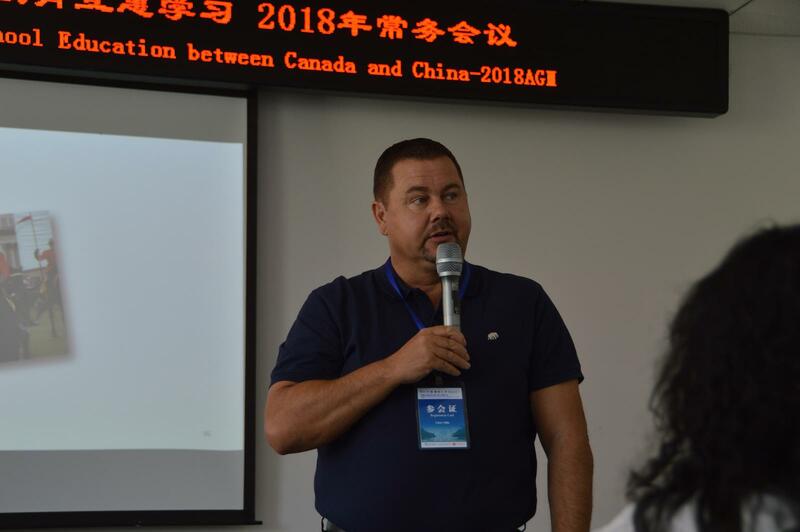 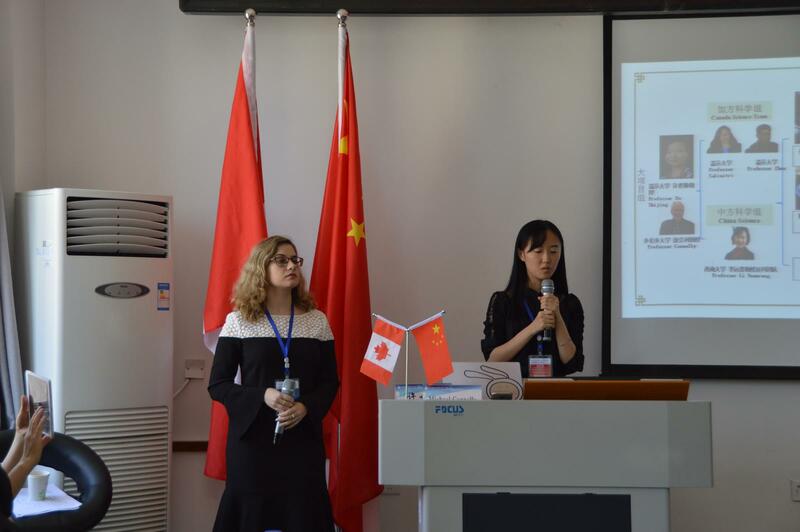 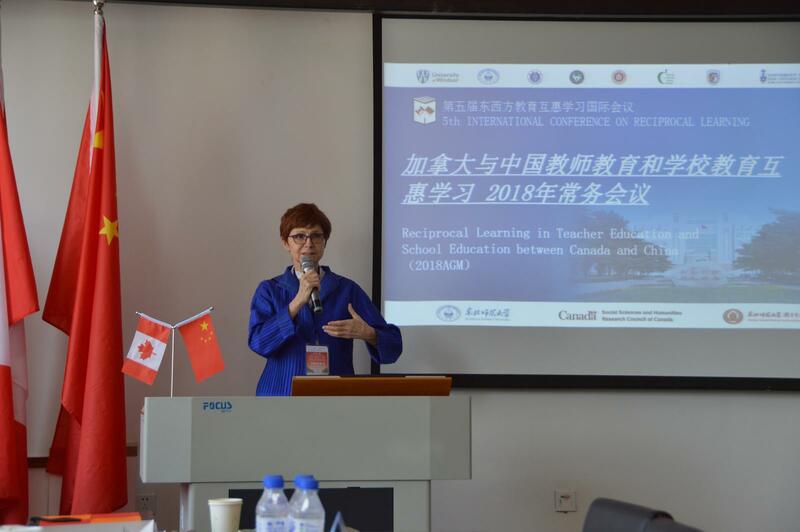 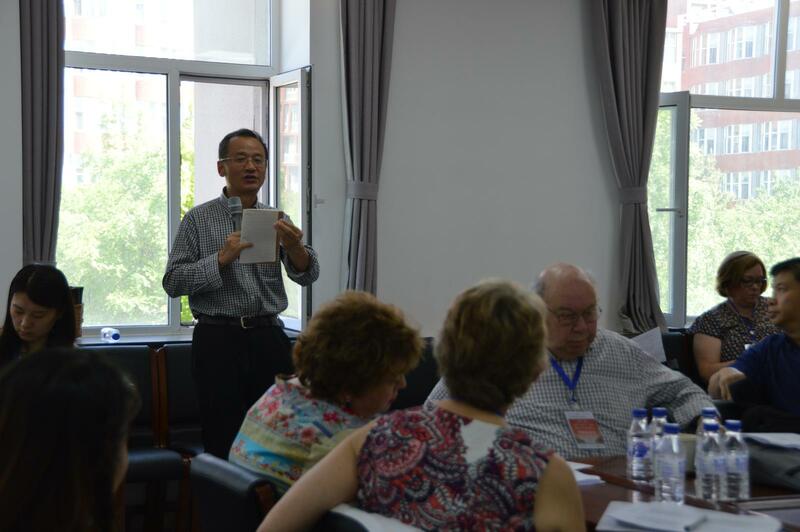 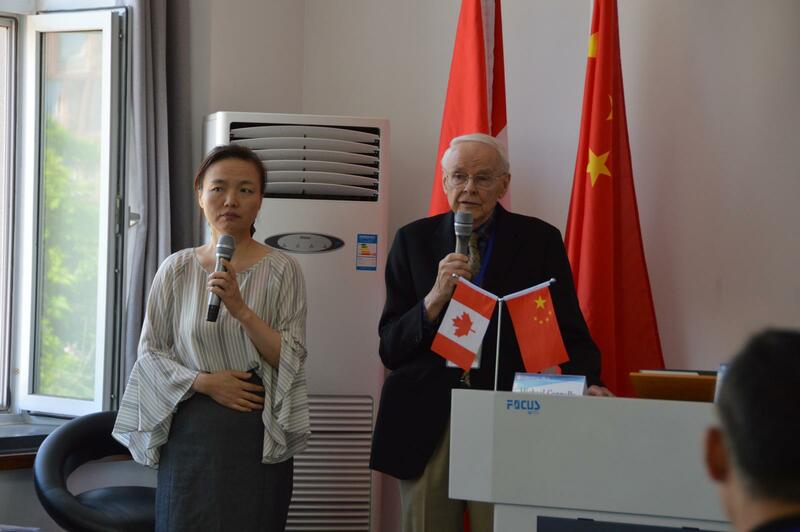 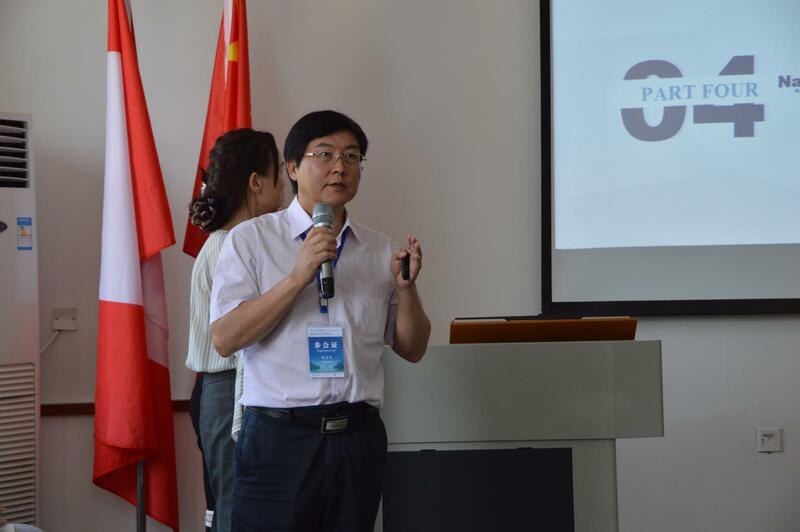 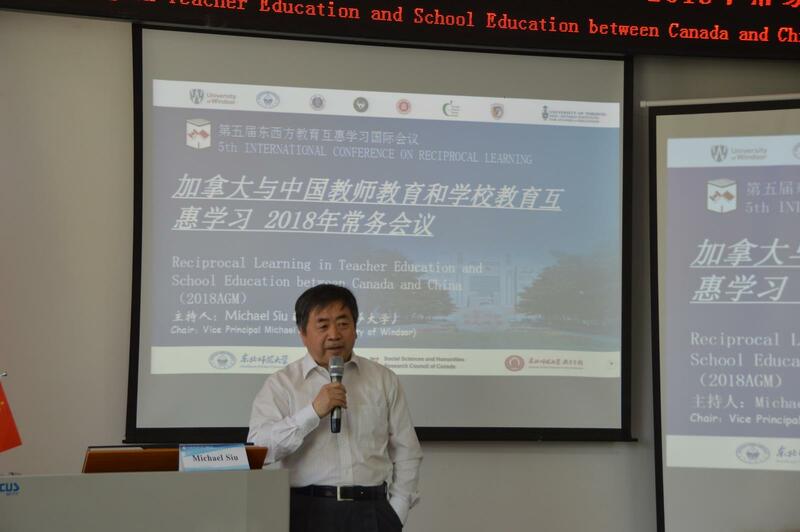 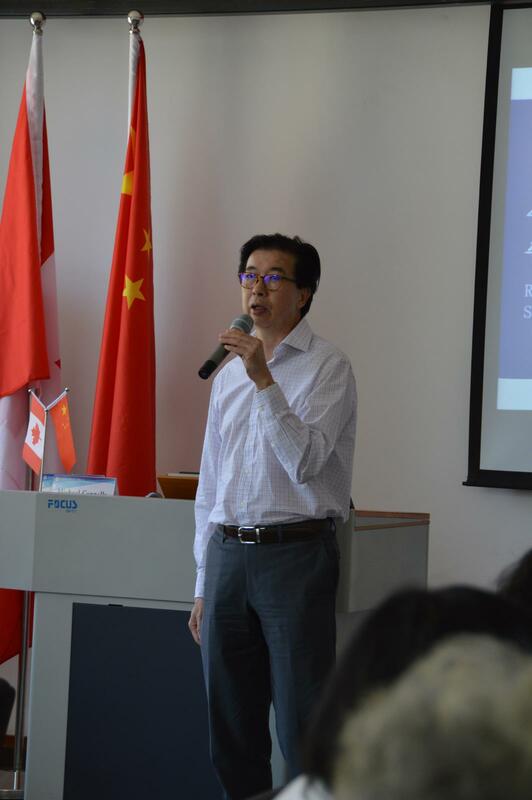 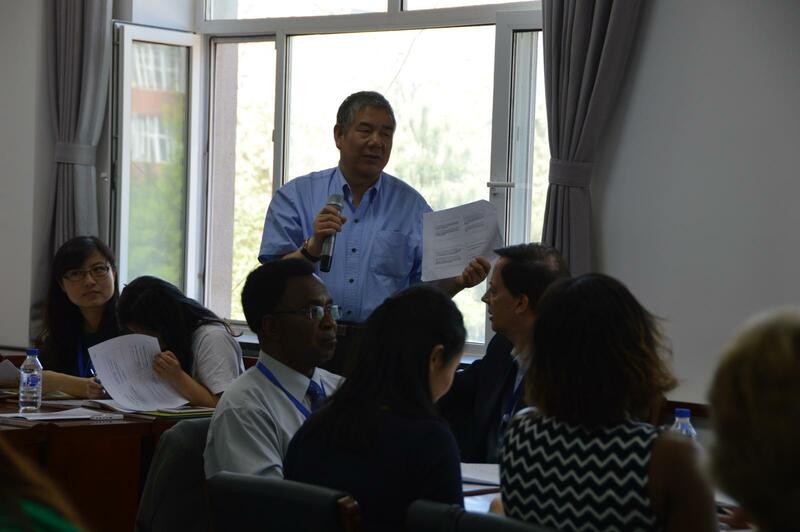 Professor Yibing Liu from the Teacher Education team pointed out that future research should focus on studying those positive changes that took place during the course of the Partnership project, and on the promotion of Canada-China reciprocal learning using modern communication methods. 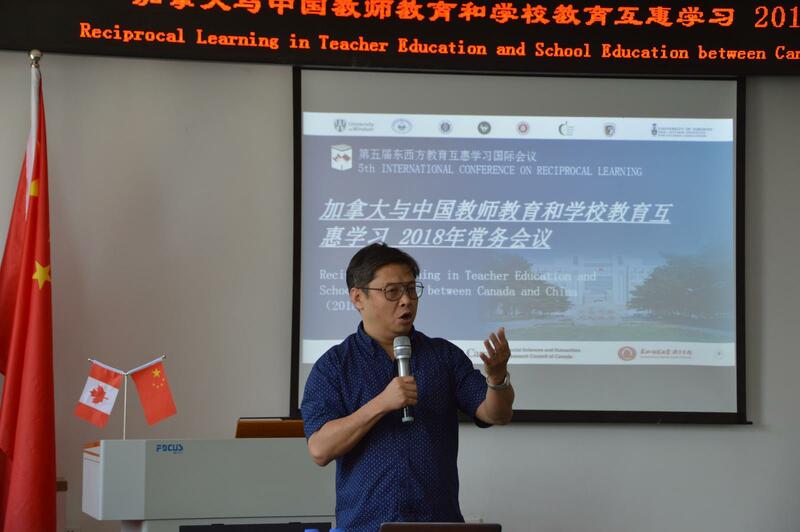 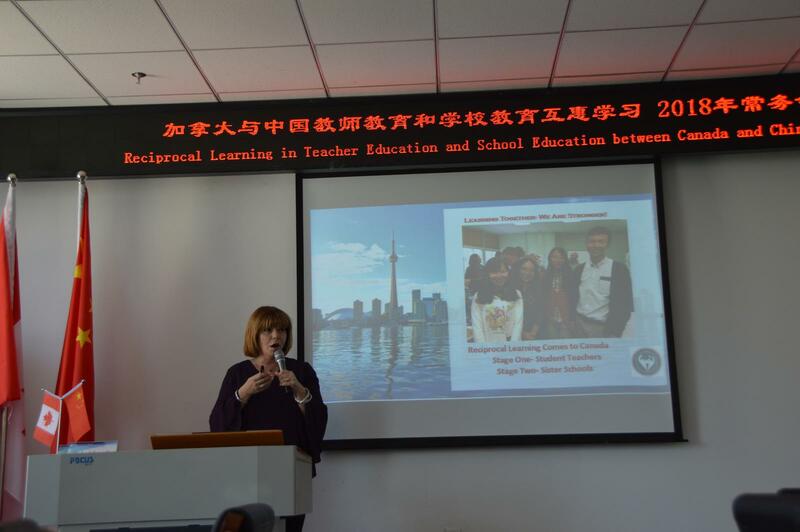 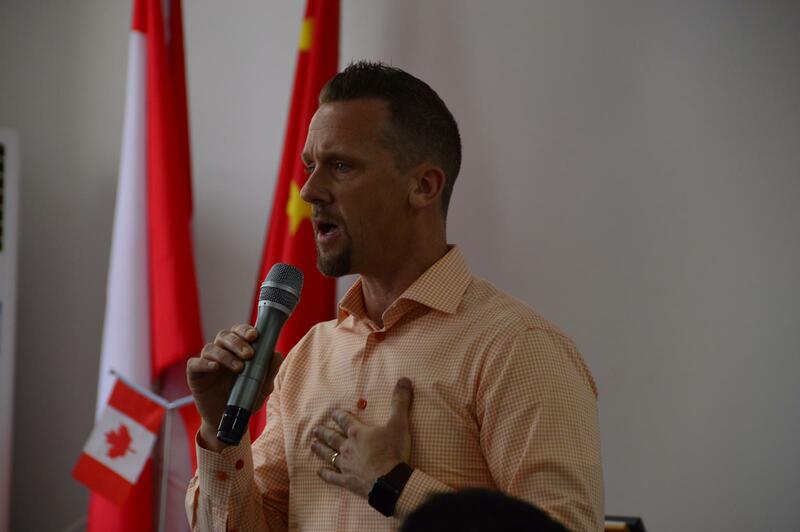 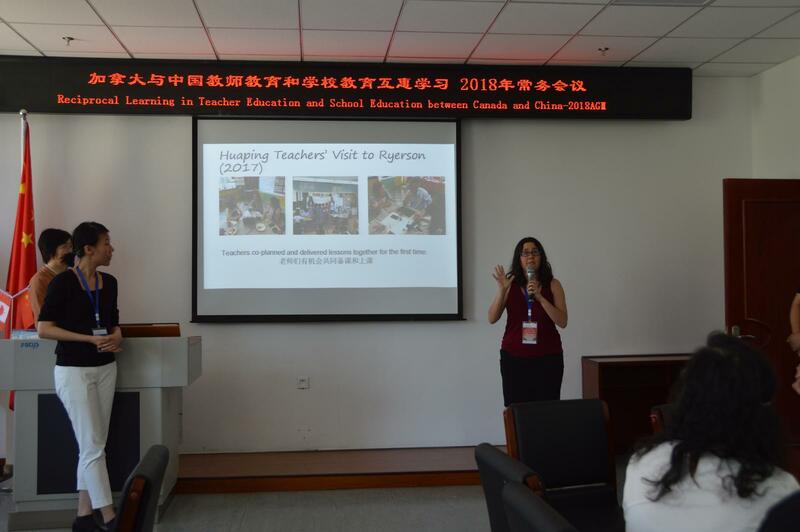 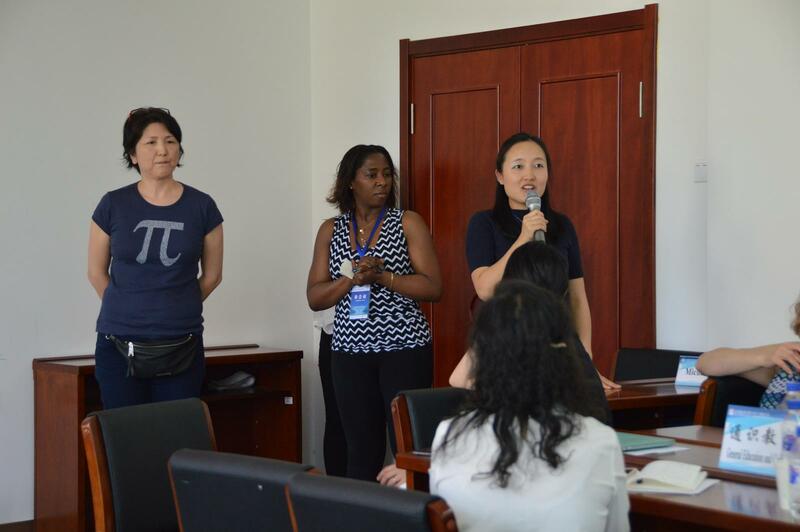 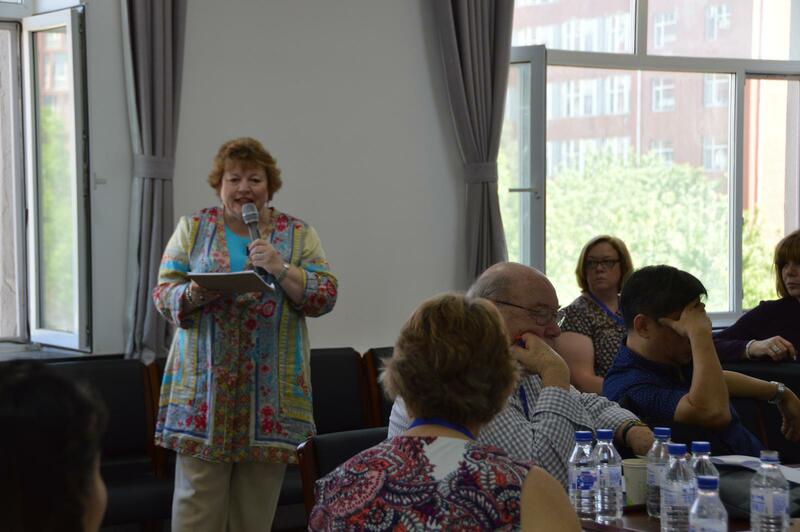 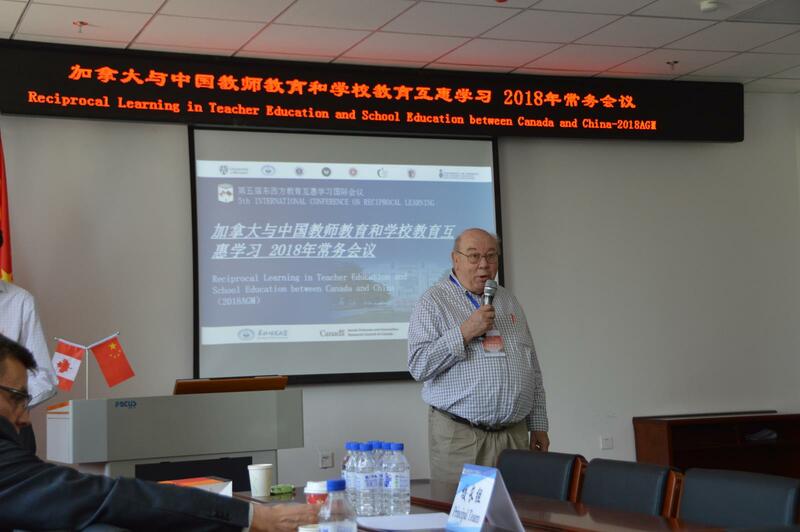 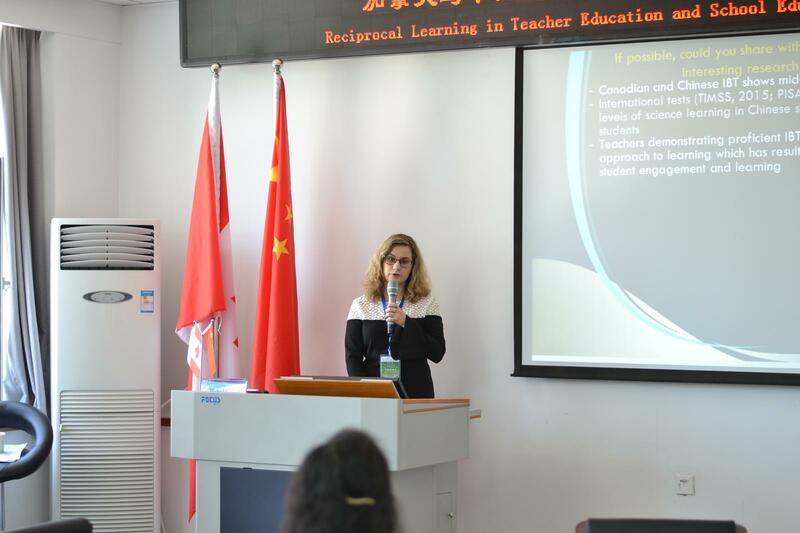 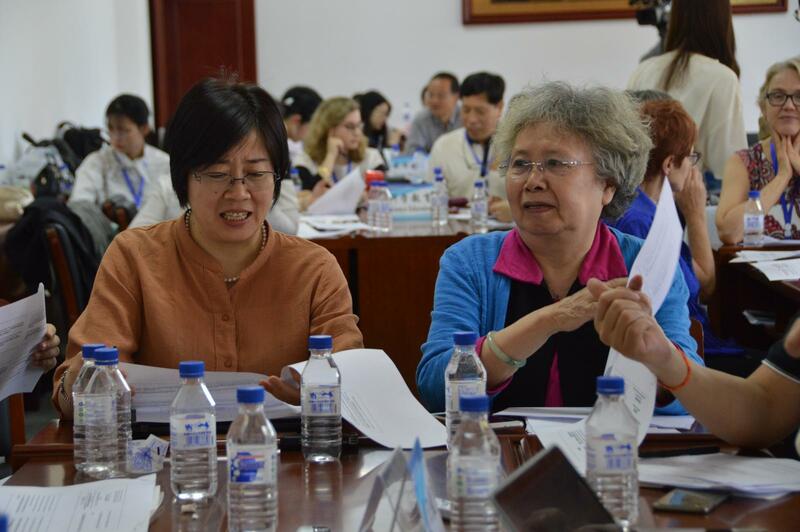 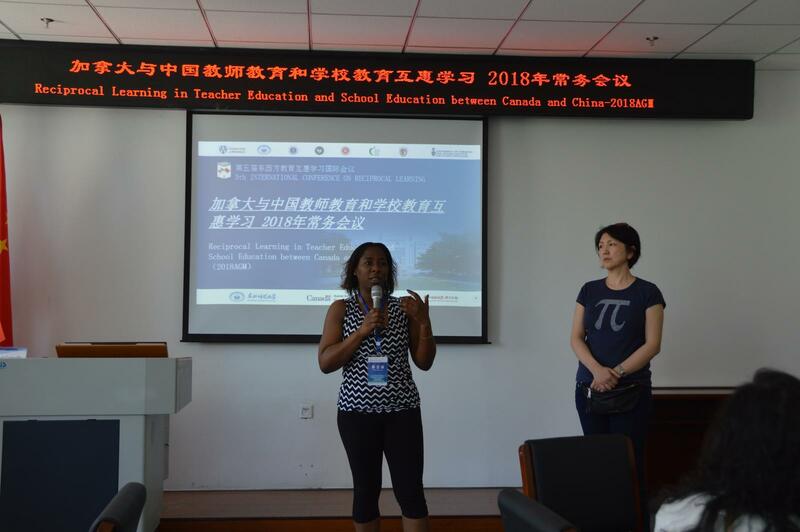 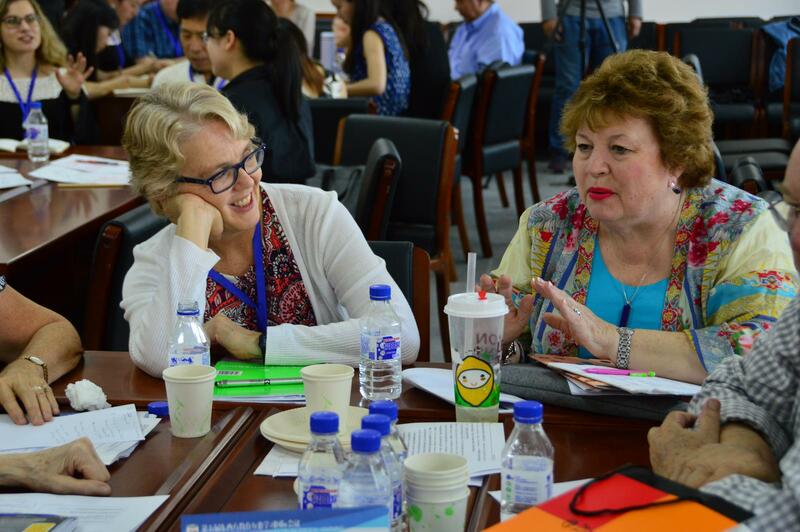 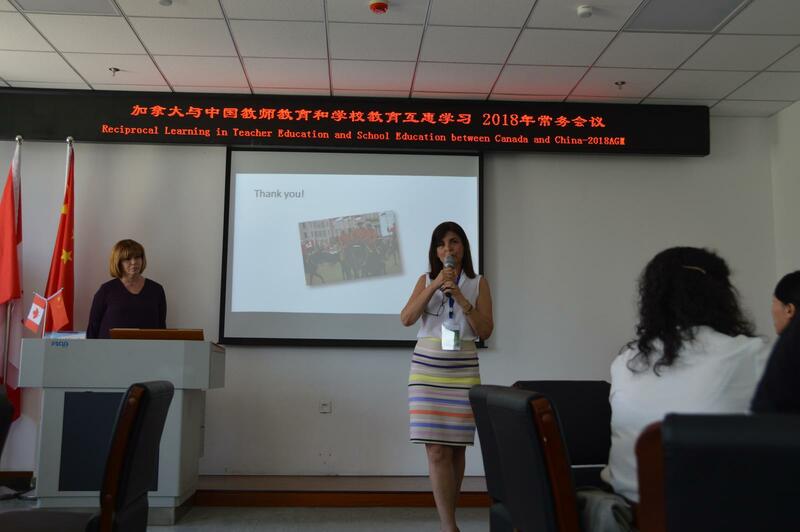 Professor Yuanrong Li and Professor George Zhou from the Science Education team said that their next phase would involve a more systematic study of all those teacher candidates who participated in the Reciprocal Learning Partnership project from China. 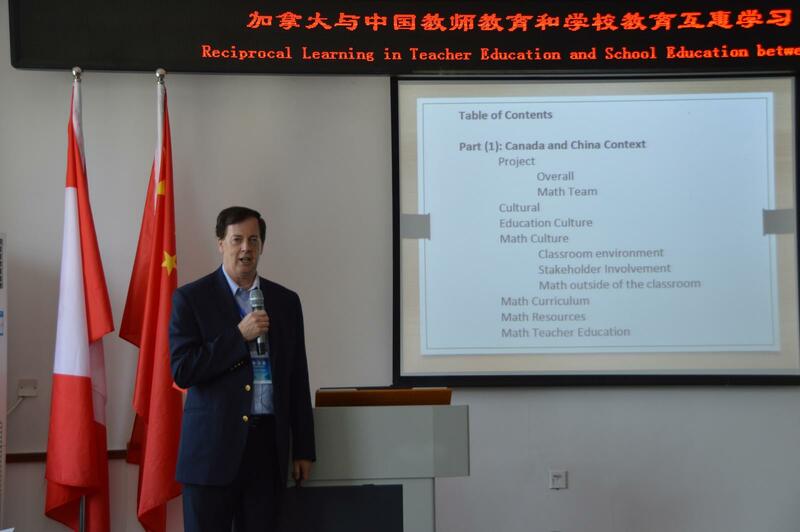 Professor Douglas McDougall and Professor Yunpeng Ma from the Mathematics Education team said that their team is planning on publishing a book that includes the following reciprocal-learning themes: Background; Sister School Research Project; Case Studies; Math Research; Teacher Development in the Area of Math. 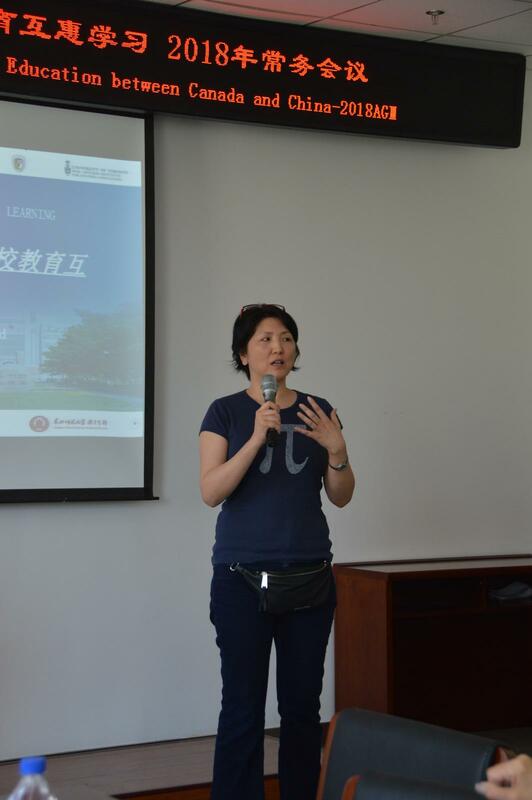 Professor Zuochen Zhang from the Information and Communication Technology team talked about the challenges encountered by the team and proposed a plan of making videos that record project outcomes. 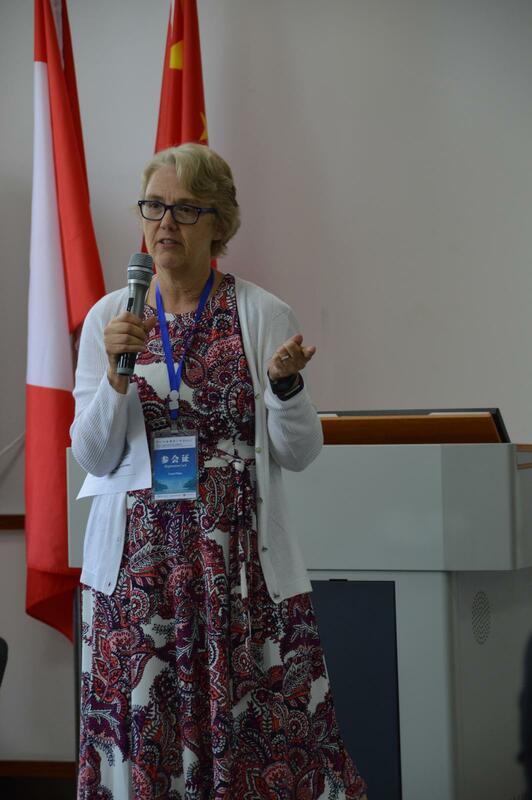 The Annual General Meeting ended with honorary guests and members from the International Advisory Team giving advice on how the Partnership Project could move forward with respect to research and development.